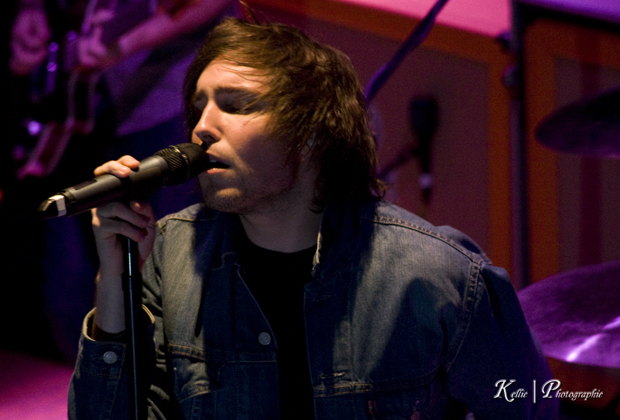 You Me At Six recently wrapped up their The Noise Tour with friends Mayday Parade, We Are The In Crowd, and There For Tomorrow. On top of this great run, YMAS have revealed that their previously rumored US co-headlining tour, in January and February, is a go! In a recent interview Max, from You Me At Six, broke down the entire scheduling situation for the band’s UK promo, US tour plans and going to Southeast Asia for a few shows as well. The band will not stop this touring in 2012 so you better be ready for them.